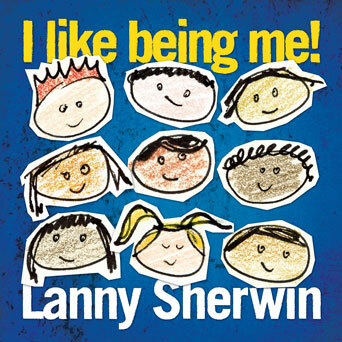 Lanny Sherwin's new children's CD, "I Like Being Me! ", wins prestigious Parents' Choice Award for excellence. 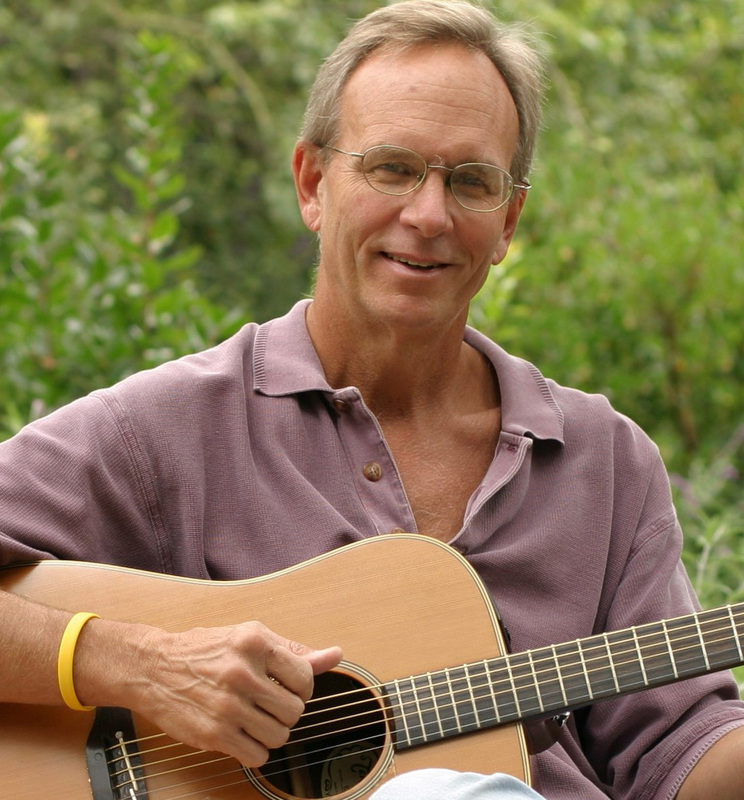 Having "Stinky Feet" continues to be a good thing for children's singer-songwriter, Lanny Sherwin. The song, which is the standout hit of his new Sandman Records CD release I Like Being Me!, helped lead the way to a prestigious Parents' Choice Award this month. This is the fifth major music award for I Like Being Me! since its July 2007 release. The CD is geared towards 4 - 9 year olds and is Sherwin's 5th children's CD on his Sandman Records label. I Like Being Me! combines clever lyrics with cool grooves and delivers many positive messages for children. Parents' Choice says: "Fans of contemporary country, 50's-era rock and roll, and reggae will enjoy Lanny Sherwin's latest collection of songs celebrating the weekend, perseverance, the benefits of mistakes, how to deal with parents' profanity, cleaning up the environment, and an ode to odorous feet. Sweet and entertaining, the collection is a good excuse to stay off the cell phone during car trips around town." The Parents' Choice Foundation recommends products that help kids grow -- imaginatively, physically, morally and mentally. The organization provides parents with unbiased information to help children learn, to explore new challenges, and to pursue dreams. All four of Lanny's CDs have been similarly honored by the PCF. Sherwin is President of Sandman Records and is the recipient of 28 songwriting awards. "I'm always proud to receive a Parents' Choice Award," says Lanny. "It's one of the most highly-prized endorsements a children's artist can receive. I think the CD has done really well because it lives up to our motto: Don't drive parents crazy! We really mean it!!!" I Like Being Me! is available nationwide including Borders, Amazon.com, iTunes, CDBaby.com, and the Sandman Records website (http://www.SandmanRecords.net). Sandman Records has been creating children's music since 2001. A portion of Sandman Record's proceeds benefits the Spina Bifida Association of America, numerous preschools, hospitals and children's fundraisers nationwide. Other Sandman Records CDs include Turn Up the Music! and the 2-CD Dream With Me Tonight lullaby series.